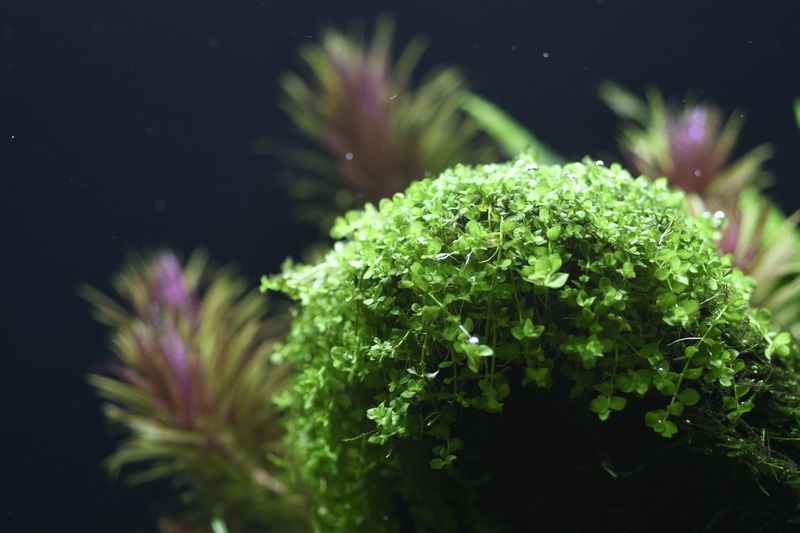 Some plants will need to adapt to the new environment from emersed to submersed under water. During that period, the leaves might be melted. And as per bro Fujisasuke mentioned, the excessive of nutrients might affect the plants as well. 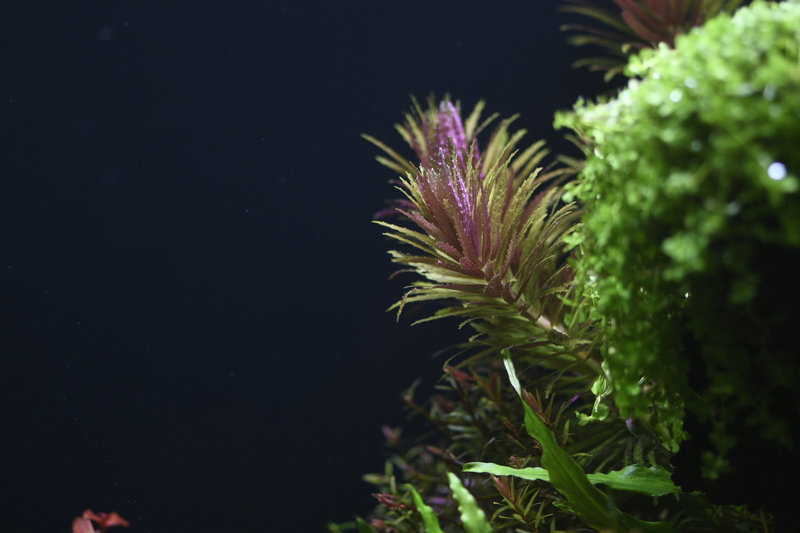 Give them sufficient CO2 and lighting (about 6hrs per day for the initial stage to prevent algae), plants will thrive and develop better. Once the plants roots developed, I think your plants would be fine. For those with leaves damaged, if it is too bad, just remove the leave or plants out. It might affect the water quality. Thanks jackychun for the response. 2 days after replacing the Lobelia C., the new plant seems growing well. Although I have observed some signs of new leaves coming up from Pogostemon Erectus, but most of them are still in “melting” state. Worst is HM which is not having any sign of growing. 1. Why my first pot of Lobelia C. unable to adapt to the new tank but my second pot (bought a few days later) does? Could it be due to the expiry of the first pot or kept too long by LFS? Is there any shelf life for these sealed pots? 2. If no new leave is being seen after 10th day, should I remove them all or shall I continue to monitor? Did you get the tissue cultured plants? 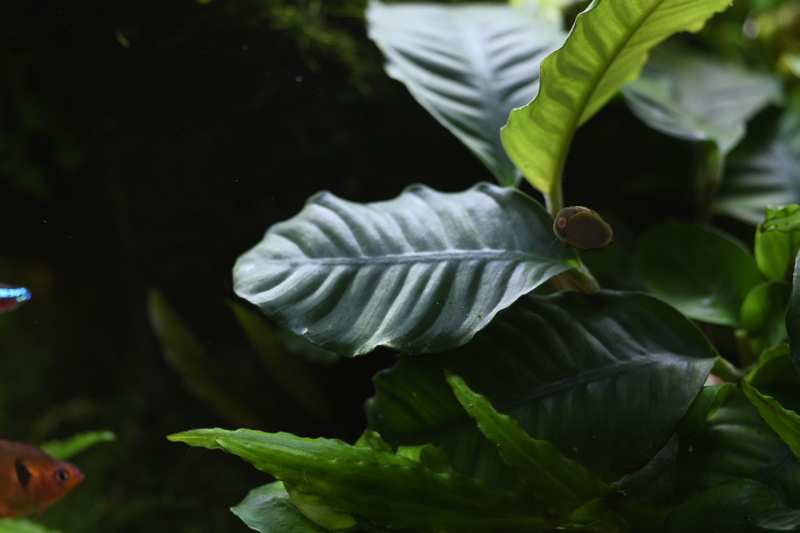 Or it is the normal plant pots in LFS? I assumed the sealed pot related to the tissue cultured plants. 1. The tissue cultured plants is quite fragile since the stems are small and delicate. 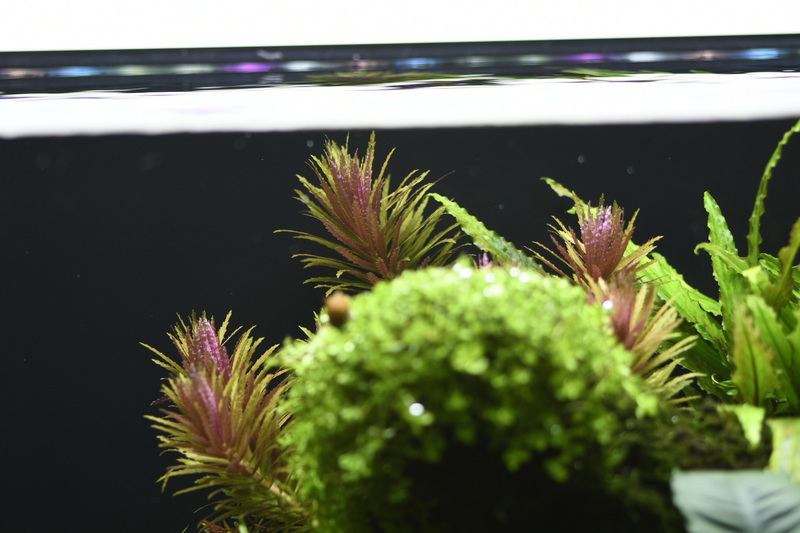 So planting technique is also part of the success for planted tank. If the stems got damage, the whole plants might not develop /spoiled. So far, when I buy the tissue cultured plants cup, just observed if all the plants there are healthy with green leaves and not having any signs of wilted or yellowish. 2. If after 10th day, you still can see no sign of deterioration of leaves, means the roots underneath might still developing. Just monitor and see any new coming leaves. Some plants are slow grower. It needs sometimes to get use to the environment and catch up. BTW, the Pogostemon erectus is quite sensitive as per my experience, the stem is very soft and if not careful, we might damage it and it might melt. Just remove the melting part to prevent the melt spread to healthy part. Cut the tips which are still healthy and replant those stalks. It probably can save the plants. Patience is the key. Hope your plants doing well. Thanks jackychun. Yes, all the plants I have mentioned are tissue cultured plants from 1-2-grow. Sure, I’ll handle them extra careful while inserting them into the soil from now onwards. You’re right that I still didn’t get used to planting them with the newly bought tweezer. Hope will master it after several rounds of practice. I have replaced all HM with the new one last evening. I am still monitoring Pogostemon Erectus as noticed some new leaves are popping up. 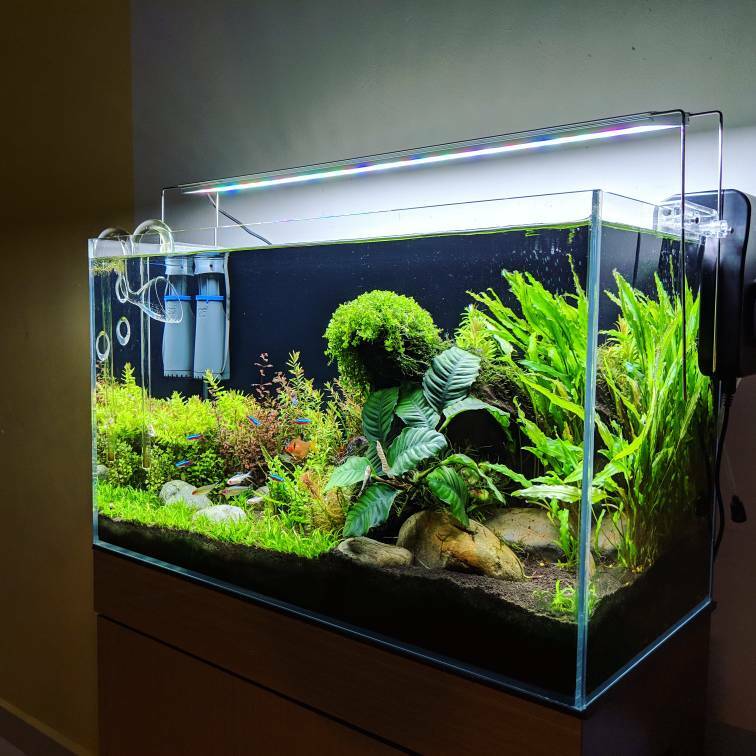 Thanks once more for your encouragement and definitely will share some photo here once my tank is established. You are welcome, bro! And yes, I remember I was very nervous trimming and replanting, too. Cleaning filter and equipment also very tense! Haha! You will get use to it. Practice makes perfect. Definitely getting better over times. Can't wait to see your journal and sharing. Cheers! Wow Jacky! 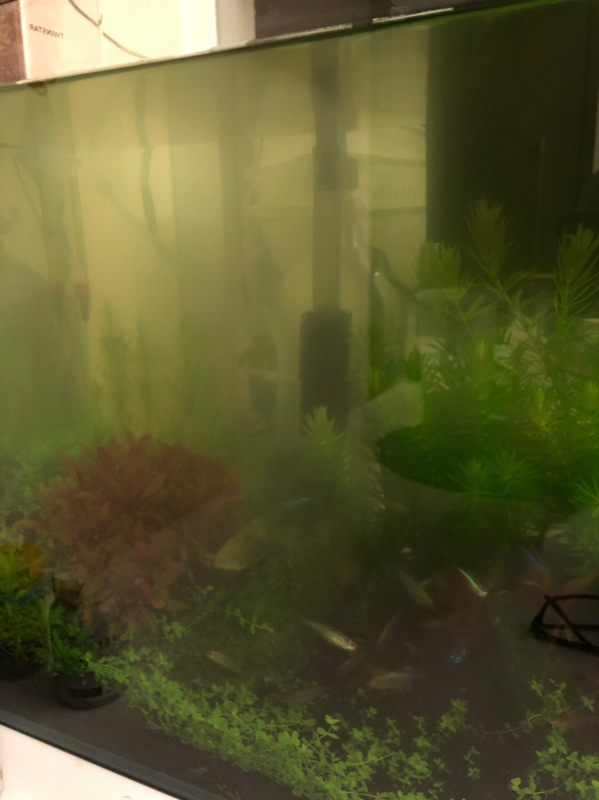 Even though I no longer have planted tanks and am now keeping arowana and other bigger fishes, but I still remember when I first started my high tech tank, you started yours at the same time as me! Soon I had to give mine up and enlist into National Service, while you continued to maintain your scape. 2 years later, I finally ORD, your tank is still going strong! I'm really impressed that every once in awhile when i turn on this app I will still see your thread going strong at the top of the forum. 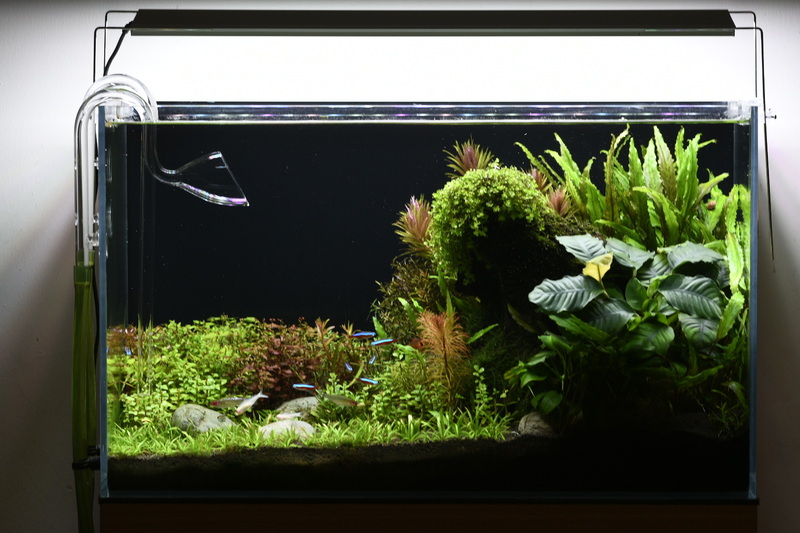 I really admire your patience and dedication to your planted tanks! 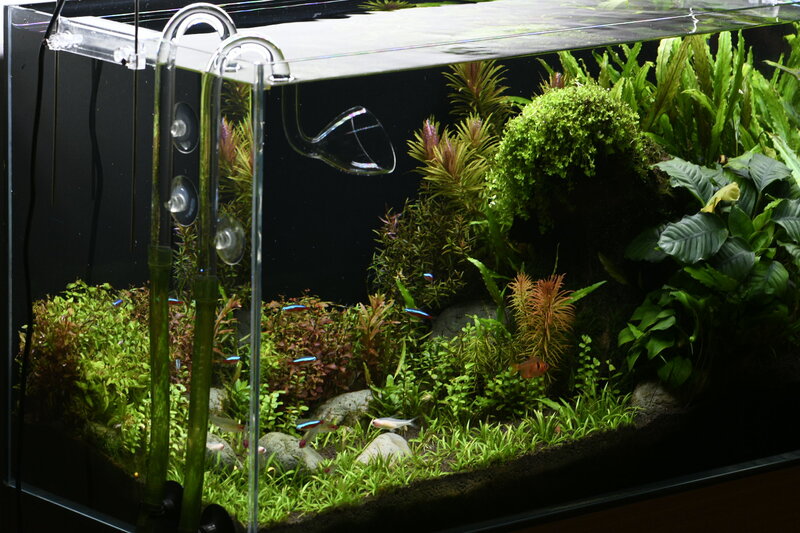 I'm glad to see that the root tabs were able to keep your tanks going! I'm sure many of us would be very saddened if you had to decommission this beautiful piece of a living art! 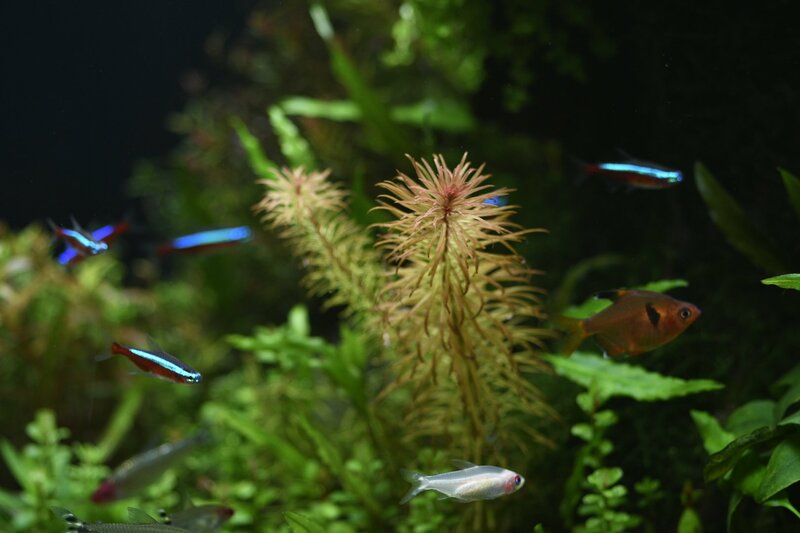 I'll still keep my monster fishes for a couple more years until I get my own house, then I intend to go back to aquascaping (and when that time comes, I have soooo much to learn from you). But until then, I wish you all the best in maintaining and keep running this dream tank!! It is really touching reading your words of encouragement. That real make my day, bro! Yes, I still remember that our tanks started together and your tanks are the birthday present? Yes, my tank is still running till this date. 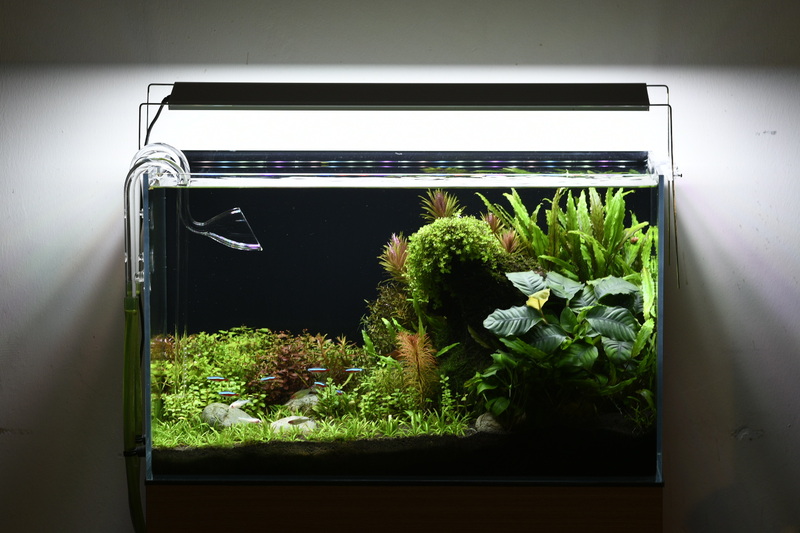 I update some photos here as the proof that Planted Tank actually can be maintained for such a long time. It is coming to 3 years soon. Time flies! And still, patience is the key. Come back to Planted Tank soon bro. I am more than happy to share what I know. Cheers! Your tank has really been an inspiration for many people, especially for me! I'm currently pretty busy in uni now so I don't want to make too much changes to my fish hobby! I'm satisfied with what I have (for now) and would want to see my fishes grow to monstrous size. But that being said, I do also enjoy having a beautifully scaped tank in the house too... I guess the earliest for me to come back to planted tanks would be when I graduate from uni which is mid 2020. Maybe I'll get a 3-4ft planted tank, who knows! But until then, I'll be keeping track of your tank! Please keep us updated and update often! Also, just a quick question, does your other tanks run on co2 as well? If so, do you run them through the same co2 tank? You really have a plan clearly, don't you? Haha. I will try to update more often on this tank even though now my hands are very itchy to rescape it. And yes, I have CO2 for my tanks and one cylinder for each tank. Wow, you are also in her defamatory thread. You supporting her? Is there anything wrong with that thread bro? I guess that is a good gestures of giving away seeded bio media? That would make the process of tank cycling quicker. Nope that thread, turned defamatory. She insulted me. She can go and read on ASAP group. Even the moderators like Alan are not doing anything even though the group mentioned not defamatory threads. The problem is I don't even know who she is. Got a few private message from other veterans here. All asked me what happened, some ask me to forgot it, because ultimately this so call Josephine Wang is a no body. Thanks Jacky for replying. I don't post much here and on facebook (more so on facebook) because I am running sponsorships to students to fish farms now. So sad to hear that. Hope everything is settled and is OK now. What you have been doing here is highly appreciated no matter what. Cheers! Good to see that the ADA powder soil is holding up real good. Surprisingly, the grain is still in shape after 3 years! However, I guess the nutrient is used up. Is it only the top layer? Or are the bottom grains still holding up too? And btw the huge background plant on the right is a fern? 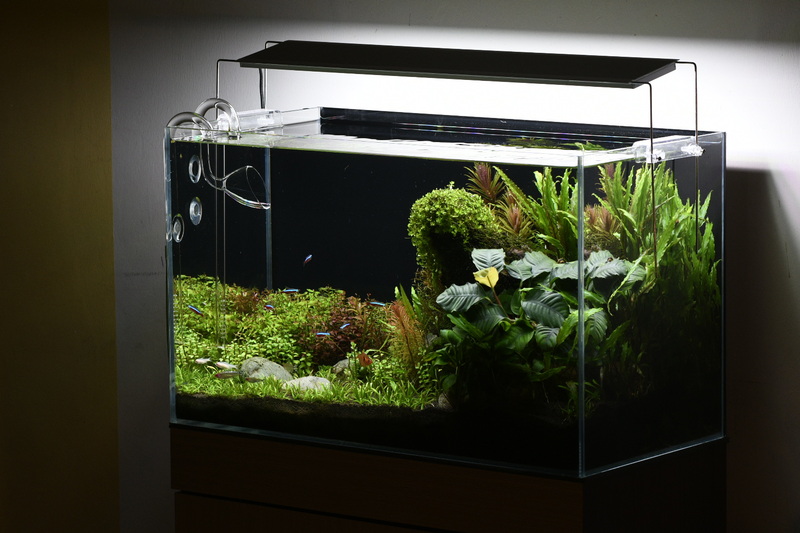 The background plant on the right should be Cryptocoryne Undulata, post #554, page 28 of this awesome thread. Sorry for the late reply. The whole grain top and bottom are basically still in a good shape. And yes, thanks torque6 for the reply, that is Cryptocoryne Undulata 'green'. My tank’s water has turned into milky. Is it due to the bacteria or something else? Please help.